Rochester Institute of Technology will mark the grand re-opening of its redesigned Student Innovation Hall with a “Celebration of Research: Innovation and Entrepreneurship” on Tuesday, Nov. 19. The event begins at 5 p.m. with remarks from university officials as well as recognition honoring 50 researchers who have been awarded patents and licenses for their intellectual property within the last several years. Social networking and refreshments will follow at 6:30 p.m., as the event showcases the hall in which the Simone Center for Student Innovation and Entrepreneurship, the MAGIC (Media, Arts, Games, Interaction and Creativity) Center, and the Innovative Learning Institute share space. RIT President Bill Destler will offer remarks, as will Richard DeMartino, director of the Simone Center and associate professor at Saunders College of Business; Andrew Phelps, director of MAGIC; and Neil Hair, interim director of the Innovative Learning Institute. 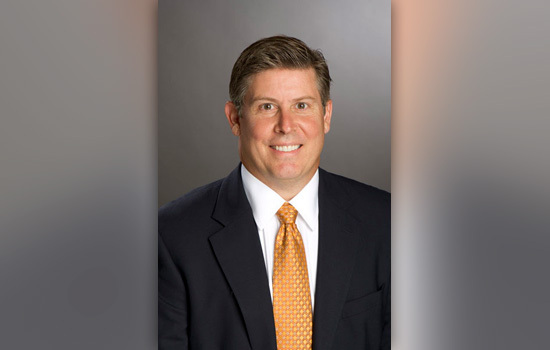 Serving as emcee of the event will be Ryne Raffaelle, RIT’s associate provost and vice president for research. Raffaelle will conclude the evening with an announcement about a new intellectual property incentive for RIT inventors. Also speaking at the event will be Bill Jones, director of RIT’s Venture Creations incubator; Don Golini, fund manager of RIT’s Venture Fund; and Doug Buerkle, executive director of New Energy Xcelerator in UpState NY (Nexus-NY) at High Tech Rochester.